KANSAS CITY, Mo. 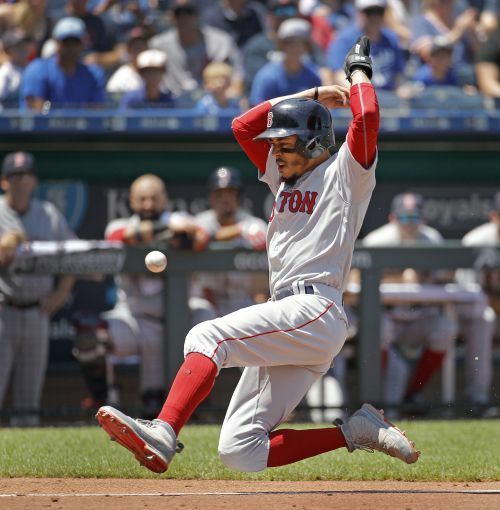 (AP) — If the Boston Red Sox keep getting this kind of pitching and hitting, their first 100-win season in more than seven decades seems a lock. Royals: Junis's DL is retroactive to July 3.